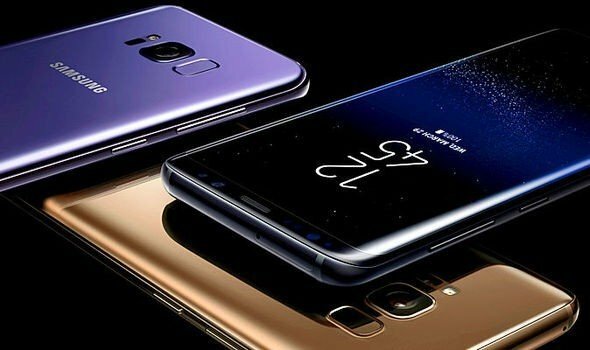 Samsung just announced Galaxy S9 and Galaxy S9+ smartphones at its Unpacked 2018 event at the MWC 2018 in Barcelona, as it had promised. The main highlight of the smartphones is the variable aperture cameras. The S9 has a 12-megapixel rear camera with variable aperture tech that uses f/1.5 aperture for night shots for a brighter picture and f/2.4 aperture for normal shots in daytime. The S9+ has a secondary 12MP Telephoto lens for live focus for bokeh effect with background blur. Similar to the Sony’s flagships, this has 960fps Super Slow-mo video option. It has automatic Motion Detection and an intelligent feature that detects movement in the frame and automatically begins to record. After capturing the Super Slow-mo video, you can also select background music from 35 different options or add a tune from their favorite playlist. Both the phones have Infinity Display – an end-to-end, bezel-less screen that extends to the phone’s sides. 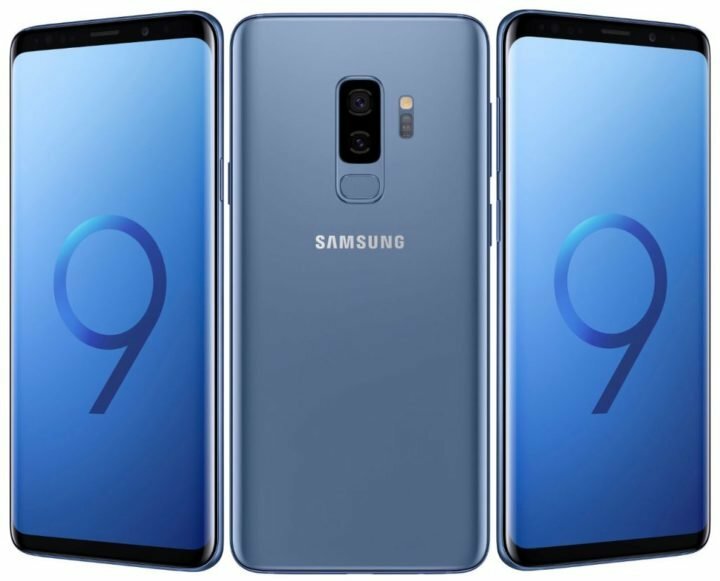 S9 comes with a 5.8-inch Quad HD+ screen and the S9+ comes with a 6.2-inch Quad HD+ screen, both with Corning Gorilla Glass 5 protection on the front and the back, same as the predecessors. These also have stereo speakers tuned by AKG and support Dolby Atmos. The company says that it has loudest speakers in a Galaxy smartphone till date. It also has AR Emoji, similar to Apple iPhone X’s animoji. It uses machine learning to analyse and map more than 100 facial features to create a 3D model that reflects and imitates expressions. It can be exported to video or stickers and uses a standard AGIF file format that lets you share with third-party messaging platforms. Samsung has been putting all of their focus on the camera, and the upgrades they’ve presented are proof of that. The Galaxy S9 is using Samsung’s new variable aperture technology that will allow the camera to intelligently switch between an aperture better for day time shots, f/2.4, and an aperture better for low light and night time shots, f/1.5. Doing so also helps reduce noise in low light pictures which is currently a problem with many smartphone cameras. 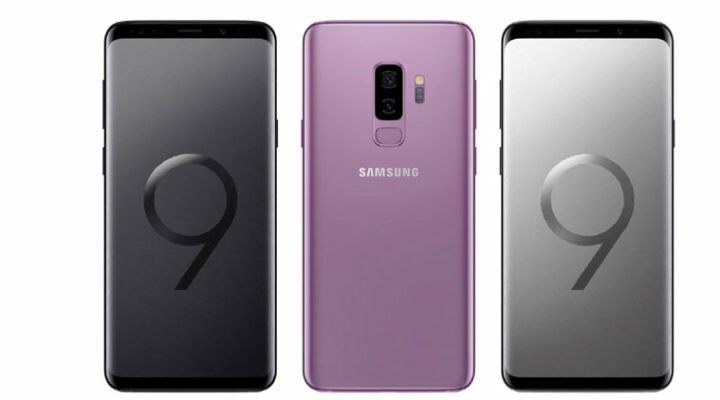 The Galaxy S9’s bigger brother, the Galaxy S9+, has the same variable aperture camera but also adds a 12MP zoom lens. The second lens can be used for Samsung’s live focus mode which is just normal portrait mode that allows you to adjust the background blur after you take the picture. 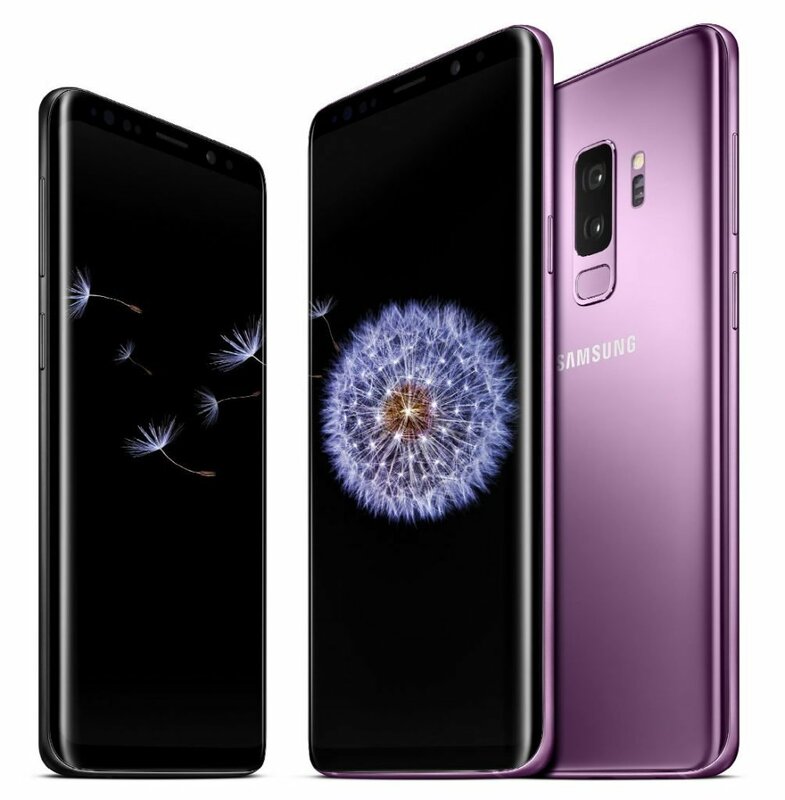 The Samsung Galaxy S9 and S9+ come in Midnight Black, Titanium Gray, Coral Blue and Lilac Purple colors are priced at $719.99 (Rs. 46590 approx.) and $839.99 (Rs. 54350 approx. ), respectively in the U.S. but costs £739 (US$ 1032 / Rs. 66,795 approx.) / 849 euros (US$ 1043 / Rs. 67,545 approx.) and £869 (US$ 1213 / Rs. 78545 approx.) / 949 euros (US$ 1166 / Rs. 75634 approx.) in UK and Europe. These will be available starting in March 16, 2018. Samsung has already started pre-bookings for the phone in India.